We offer customized solutions for the treatment of industrial and sanitary wastewater. Our service portfolio not only comprises the planning, construction and optimization of wastewater treatment plants, it also encompasses service and maintenance. Find more information here on how we can support you. DAS solutions for wastewater treatment are always custom-fit. Together with you, we analyze your wastewater situation and determine the best combination of process technologies for you. We can rely on many years of experience in a wide variety of industries. 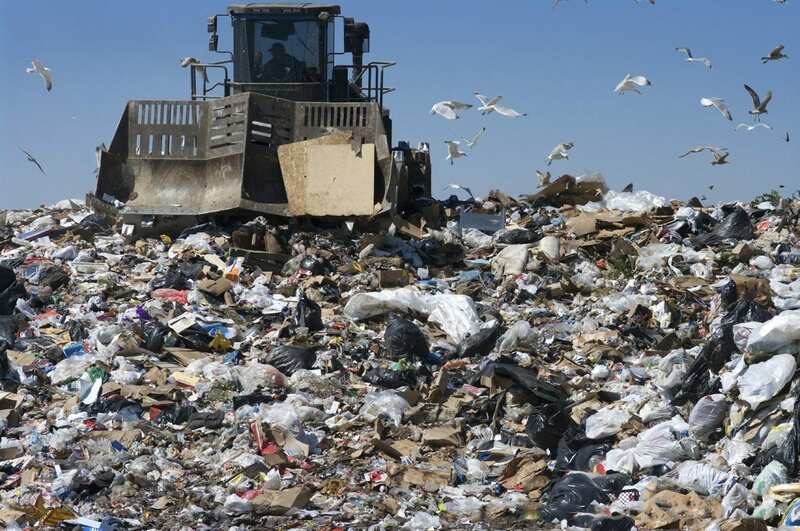 Landfill leachate is defined as all water that has been in contact with waste stored in a landfill. It is caught in the drainage system and undergoes special wastewater treatment. 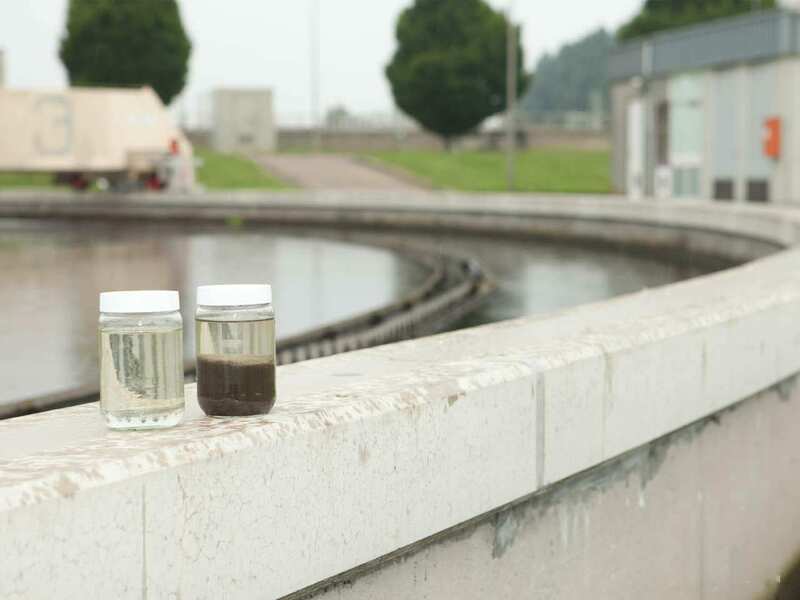 Depending on the substances present, appropriate wastewater technology must be employed. Various DAS solutions are available, which can be used both as a stand-alone solution and as a combination of different technologies. Fibers, water and energy – all these components are needed in large quantities to make cardboard, paper or pulp. 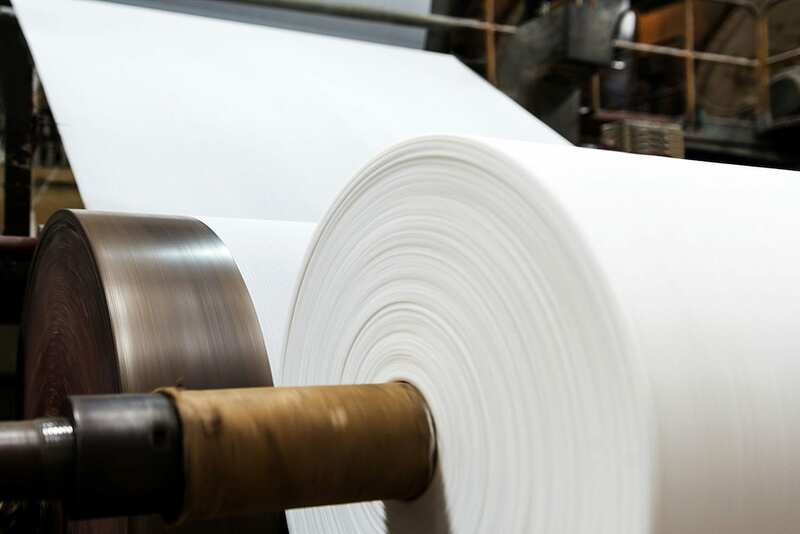 To survive in tough international competition, companies in the paper and pulp industry have been working for years to reduce their costs. With the wastewater technology of the DAS Environmental Expert GmbH, you can not only reduce the fresh water requirement significantly, but also the energy demand. 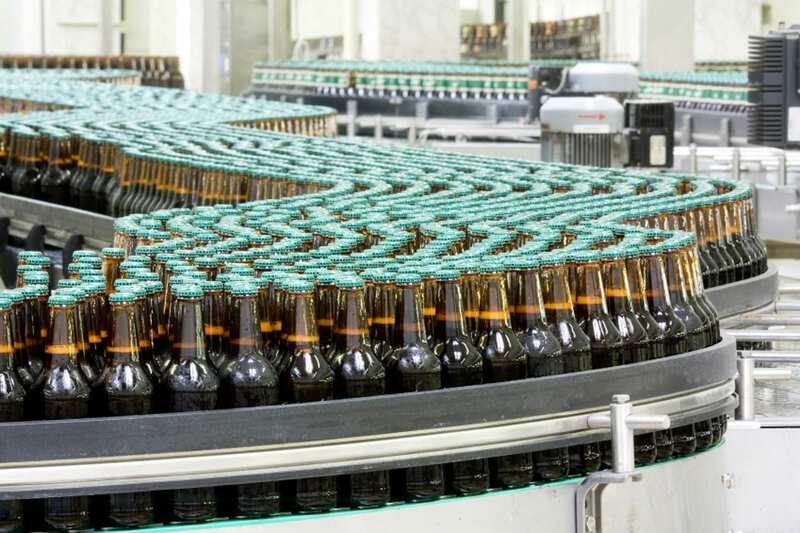 Fresh water consumption and wastewater disposal are important cost factors for beverage producers. The solutions of DAS Environmental Expert GmbH assure efficient and cost-effective treatment of wastewater from beverage. Our plants, which are specially designed for the beverage industry, help to reduce the costs for water supply and wastewater disposal and enable energy recovery from wastewater. Food manufacturers need a lot of water. It is not only an important component of their products, but also of central importance to the process chain. 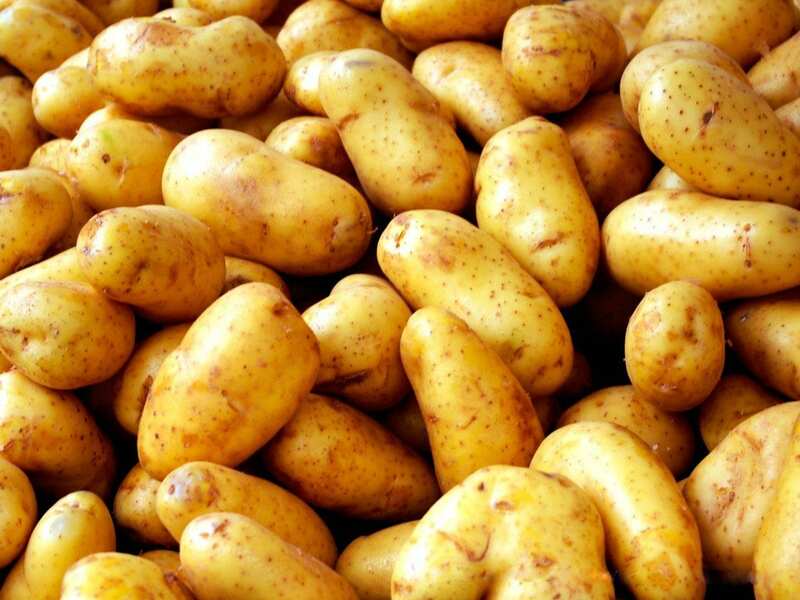 The biological treatment technologies of DAS Environmental Expert recycle process water cost effectively for reuse and multiple use in factories such as dairies, meat processing and potato processing. 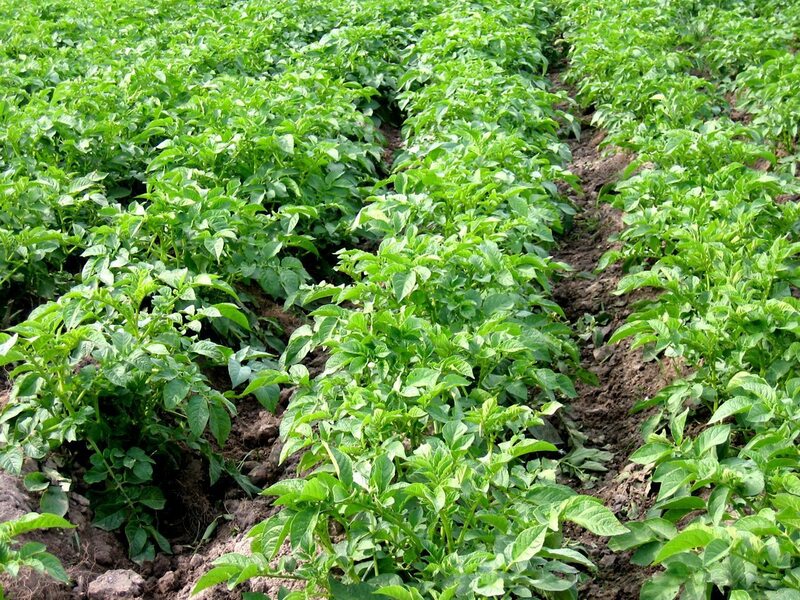 Wastewater from agriculture usually does not only carry a considerable mineral load, but also loads of organic substances, such as starch, sugar and cellulose. DAS Environmental Expert offers a wide variety of process technologies to effectively and economically clean differently contaminated wastewater from animal husbandry, dairy cattle sheds or fruit and vegetable production. The textile industry is a wastewater-intensive industry. 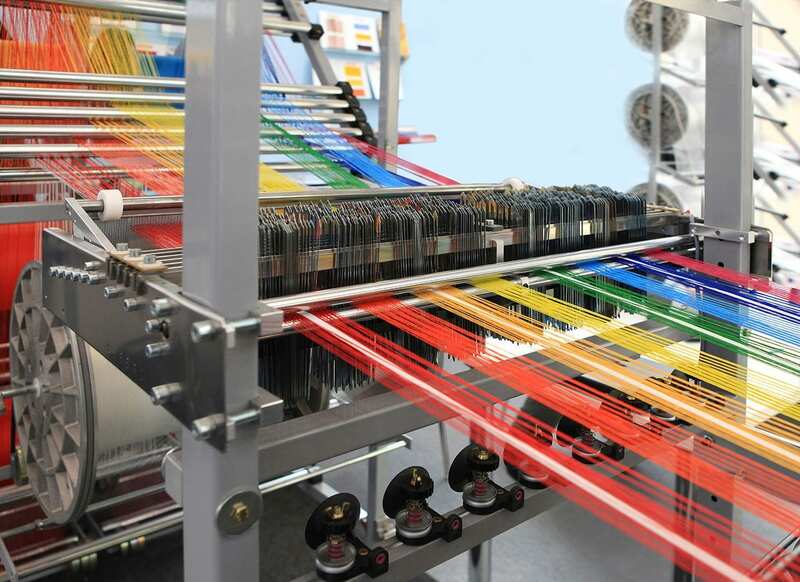 In the production of yarns and fabrics very different methods and chemicals are used. The DAS Environmental Expert GmbH therefore combines the right processes for a safe and cost-effective purification of textile wastewater for the respective plant. 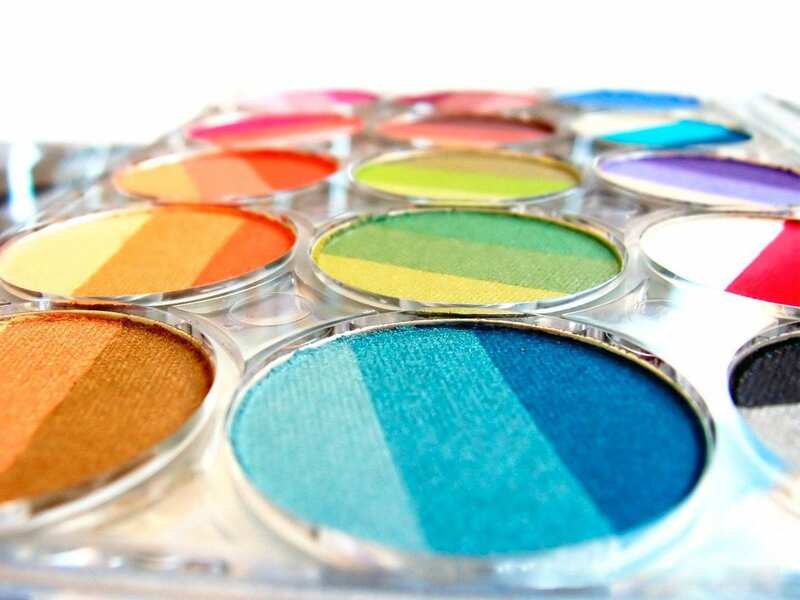 In the cosmetics industry, large volumes of wastewater are produced with characteristics that change depending on the product batch. During the transition to a new batch, very large amounts of wastewater are generated, which are contaminated by surfactants, dyes, oils and emulsions as well as high Chem­i­cal Oxy­gen De­mand (COD) concentrations. In addition, the wastewater foams very much from time to time. We develop problem-specific concepts for the targeted, efficient and cost-sensitive cleaning of your wastewater. 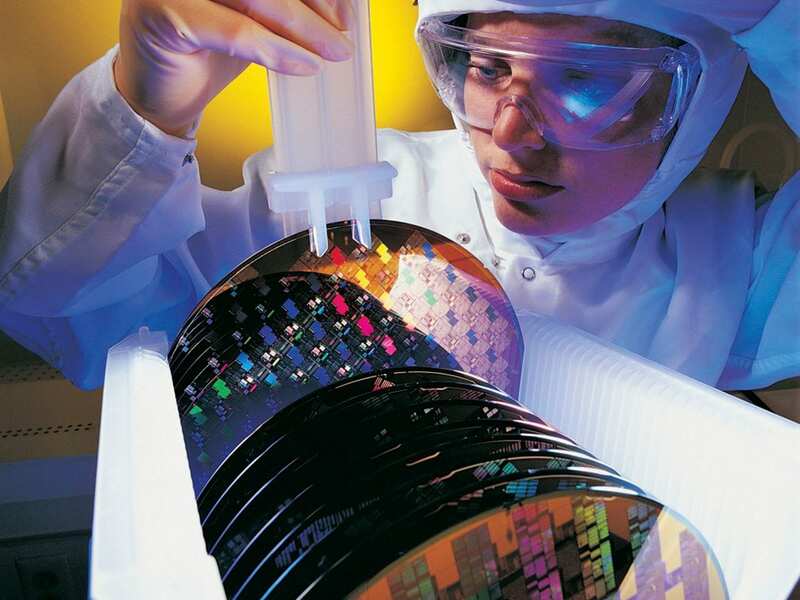 Like in the semiconductor industry, substances are used in the solar industry that must be removed from the wastewater in order to relieve the environment. Their disposal is subject to strict legislation which defines very high demands on wastewater treatment in the solar industry. 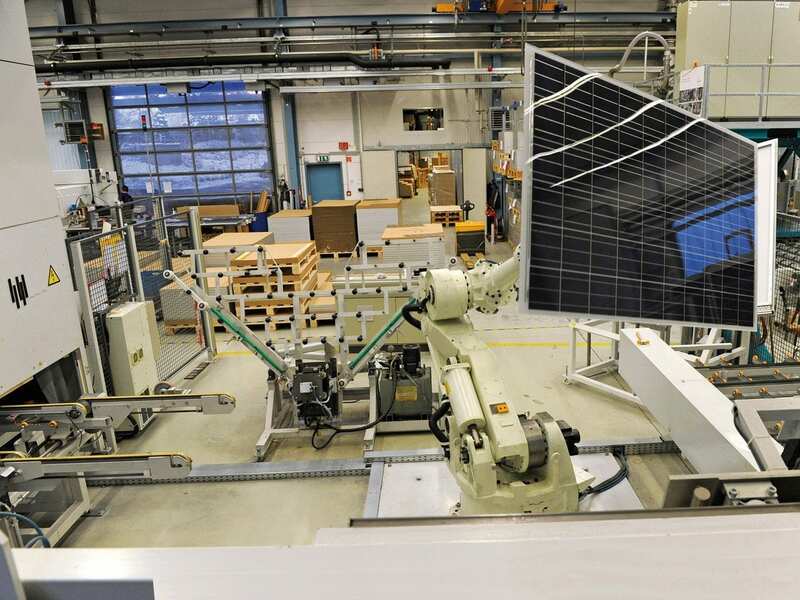 DAS solutions guarantee a smooth production process in modern solar fabs of different sizes through a unique combination of waste gas and wastewater treatment. 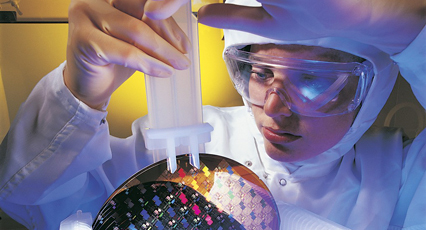 To clean surfaces or create thin layers, semiconductor manufacturers require a wide variety of chemicals. 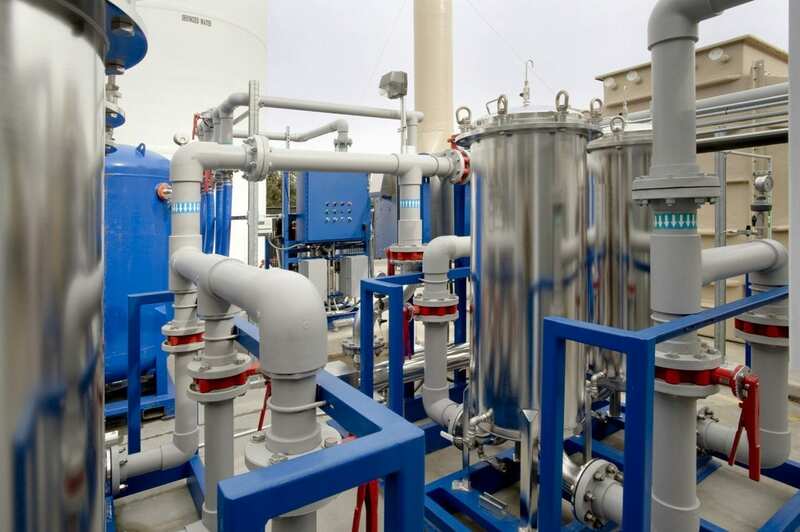 As a specialist in point-of-use waste treatment technology, DAS Environmental Expert GmbH not only has extensive know-how in the disposal of process waste gases, but also expertise in complete wastewater treatment. Wastewater from the chemical industry often contains a high concentration of organic compounds from different substance classes. Their cleaning is essential. Targeted pretreatment of the process wastewater by the flexible DAS technology removes loads and saves costs. Protected landscape areas are characterized by particularly stringent requirements for the treatment of wastewater before it can be discharged into waters or public systems. 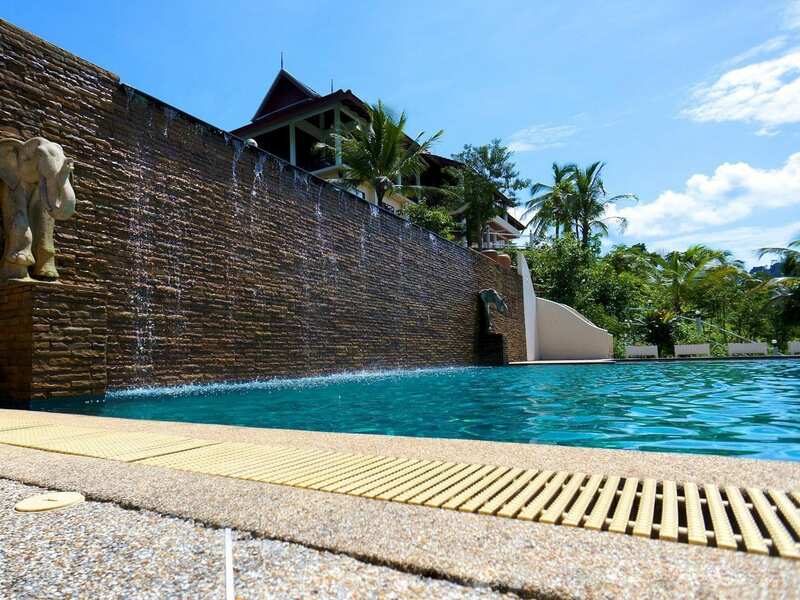 Nature protection zones are also frequently visited by many tourists – hotels and accommodations in these areas, such as mountain huts, must face the strict regulations with their high-water demand. DAS offers tailor-made solutions addressing these issues. Municipalities and cities must treat their wastewater and process it in favor of resource conservation. DAS Environmental Expert supports you in the development of optimal solutions for wastewater treatment and provides holistic concepts and individual technologies. These include the aerobic treatment as well as the anaerobic treatment of municipal wastewater.